On the Lacoste official website http://www.lacoste.com/ you can find the whole information about the company's production. The site is designed in the white colour as traditional Lacoste shirts. 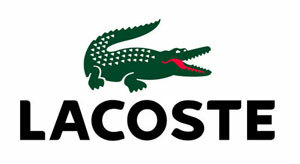 The site is in going as active admirers of Lacoste brand.